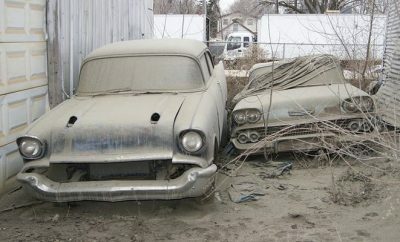 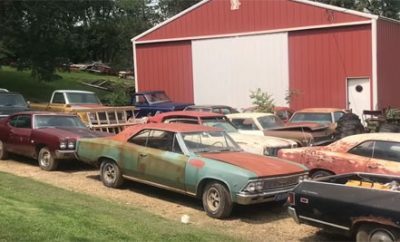 Search results for "Barn finds"
Barn Finds Are More Common Than You Think. 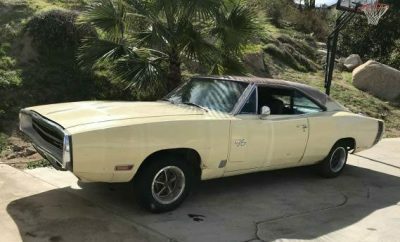 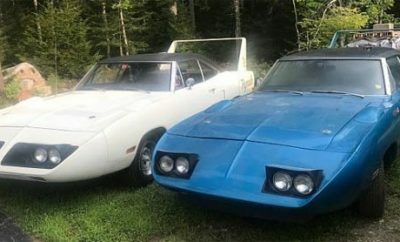 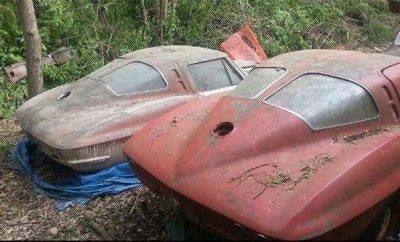 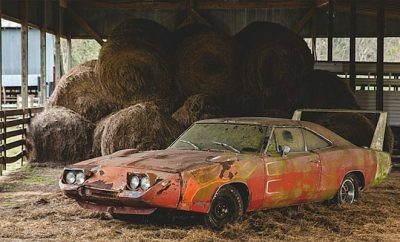 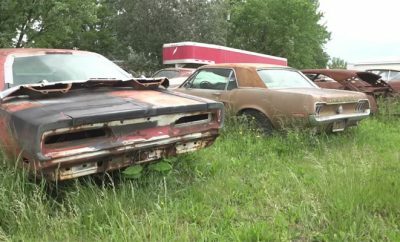 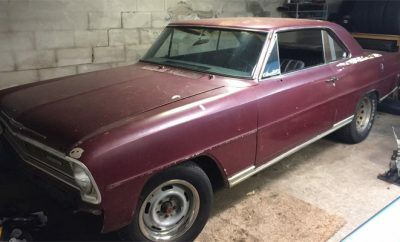 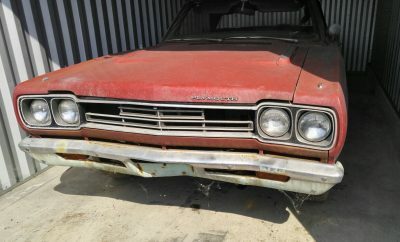 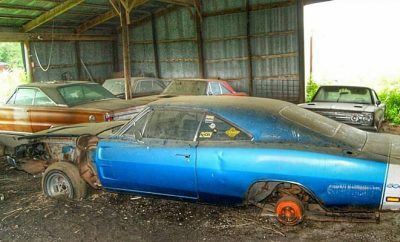 Two 1970 Plymouth Superbird Barn Find! 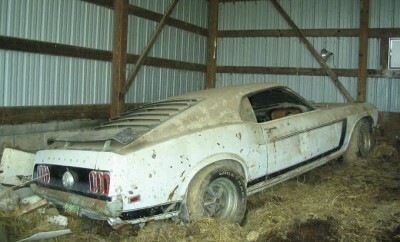 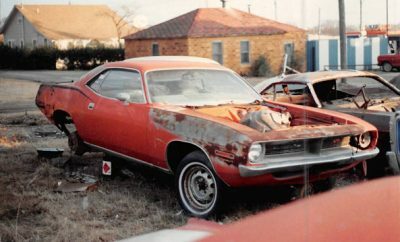 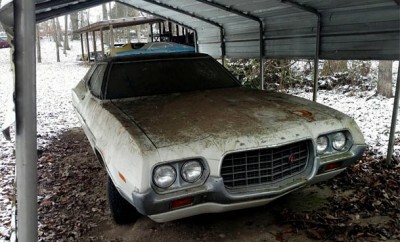 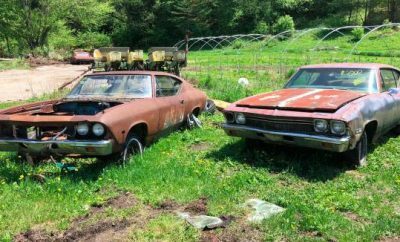 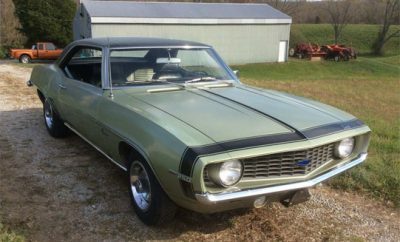 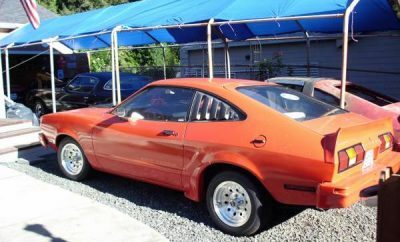 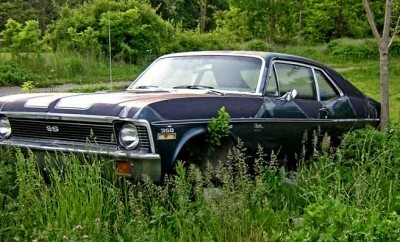 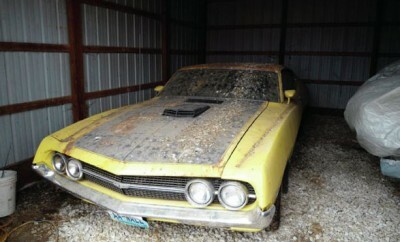 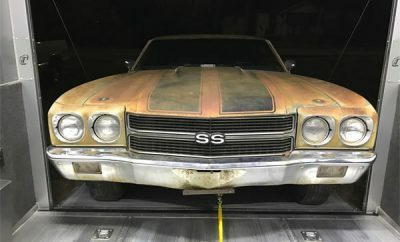 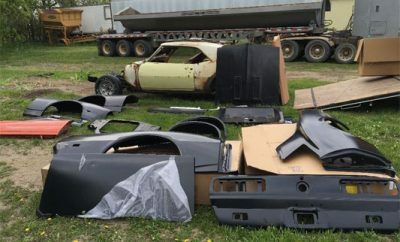 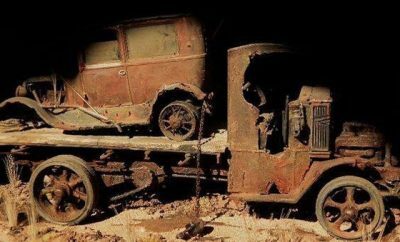 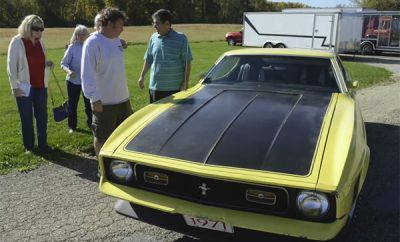 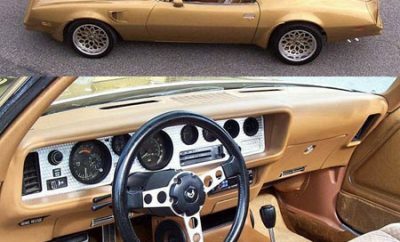 Barn Find Hunter: Ac’s To Camaros. 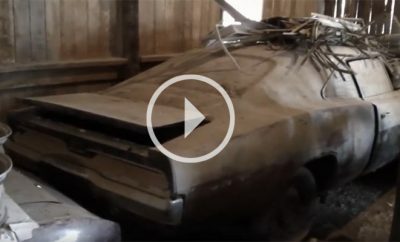 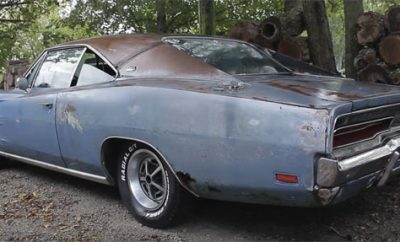 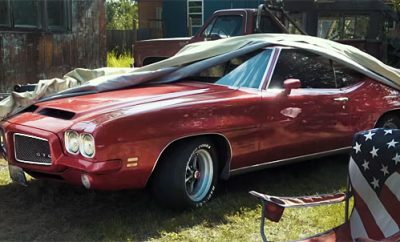 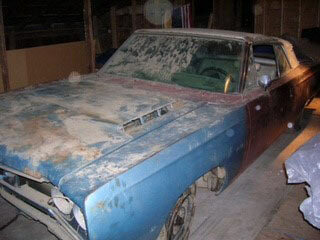 429 Cobra Jet, 1970 Ford Torino Barn Find! 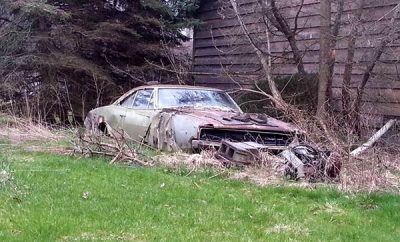 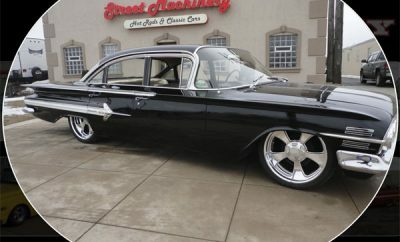 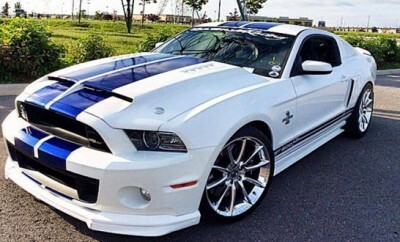 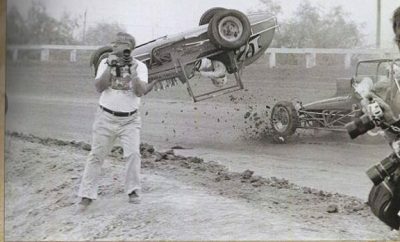 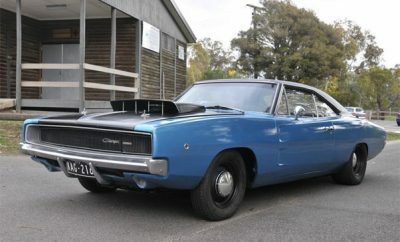 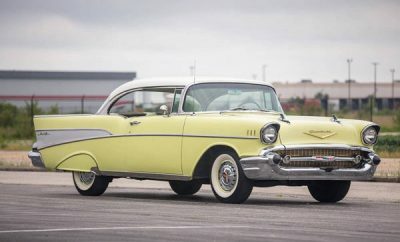 Muscle Cars: Better To Have Loved And Lost…. 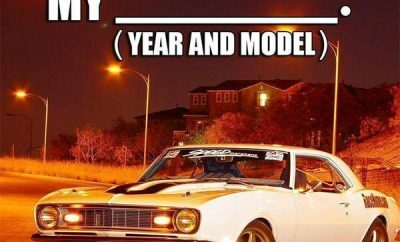 Should You Restomod Your Muscle Car? 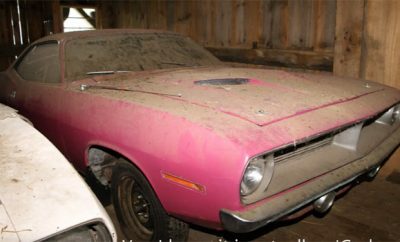 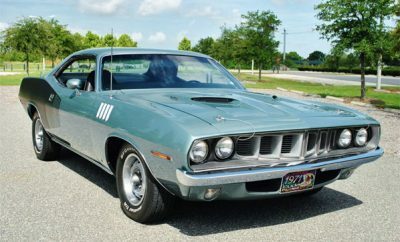 1971 Plymouth Barracuda: As Good As It Gets? 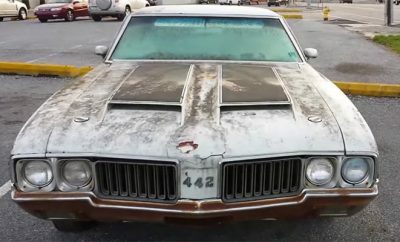 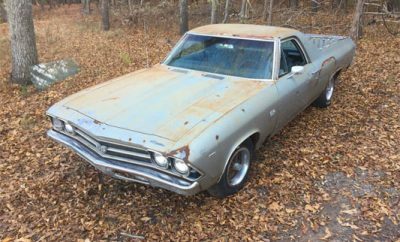 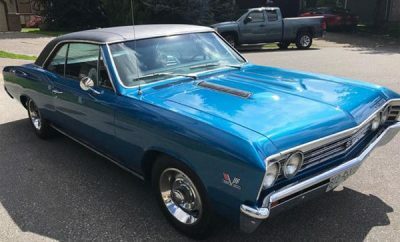 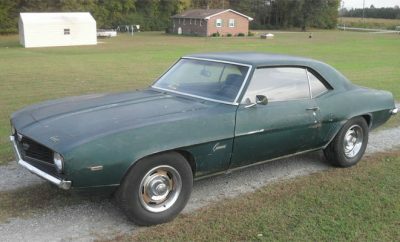 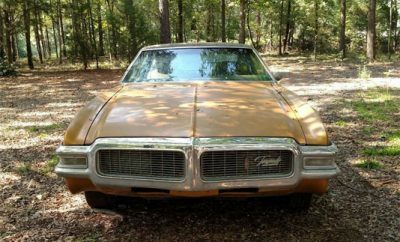 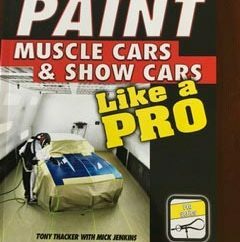 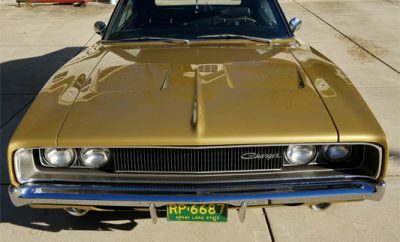 Do You Restore A Burnt Out Muscle Car? 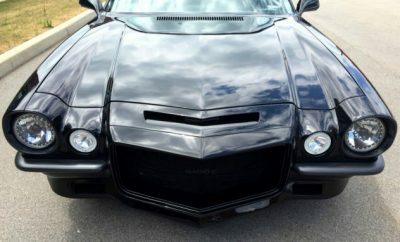 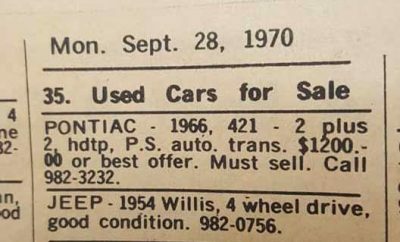 Finally, A Pontiac Trans AM not black And It’s Rare! 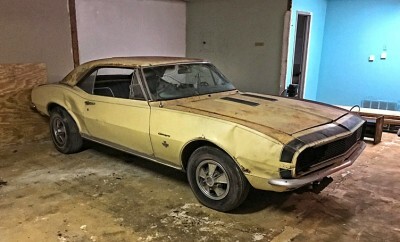 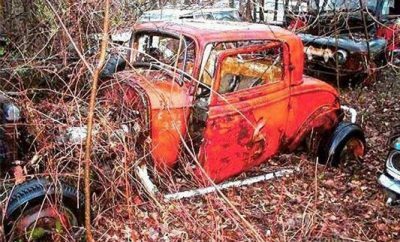 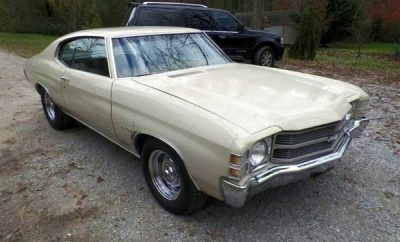 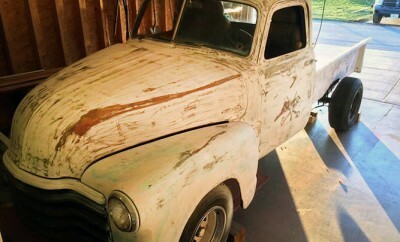 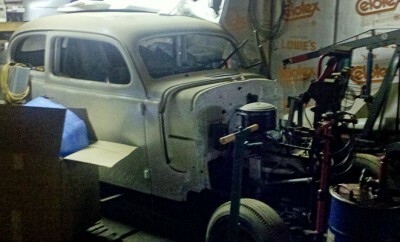 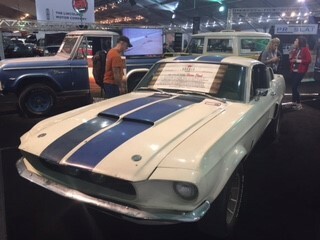 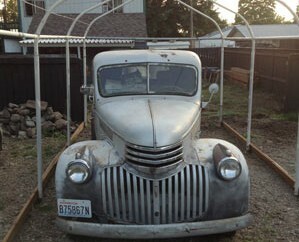 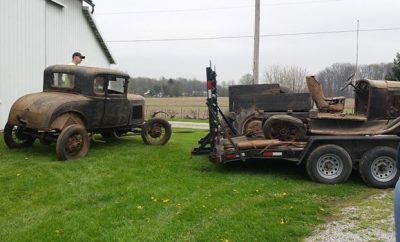 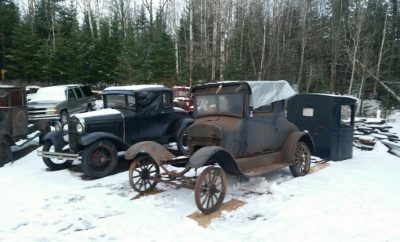 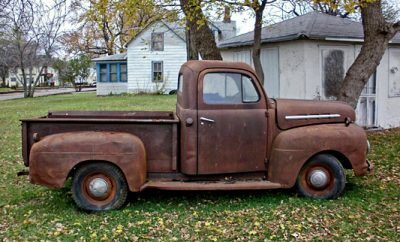 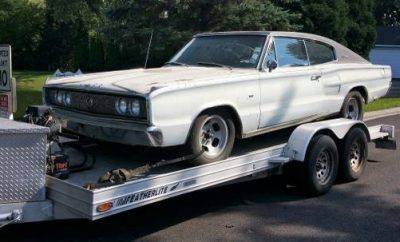 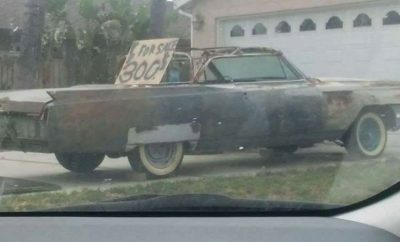 Muscle Car Talk: Maybe A Truck Project? 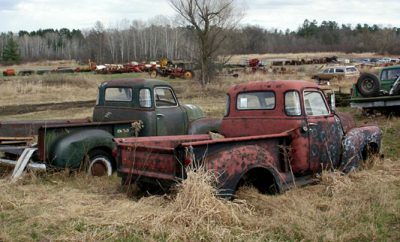 Spring Is In The Air: Time To Hit The Road. 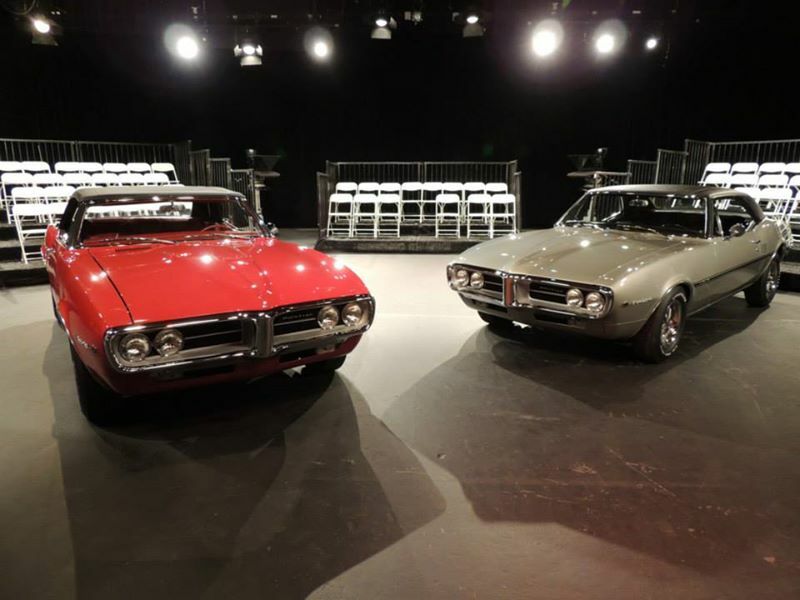 Holy Grail Find 1967 Pontiac Firebird #1 and #2.